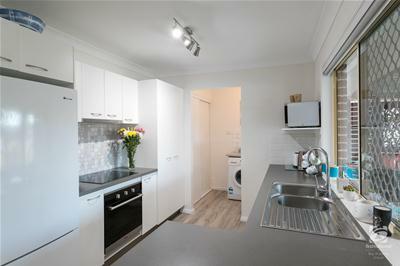 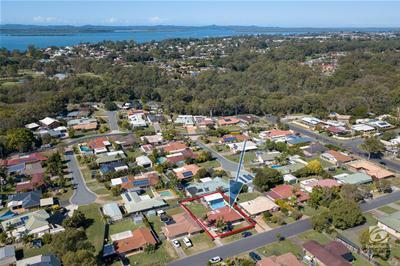 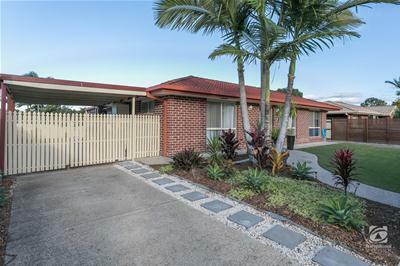 Retirees, first home buyers and astute investors will not find a better package than this! 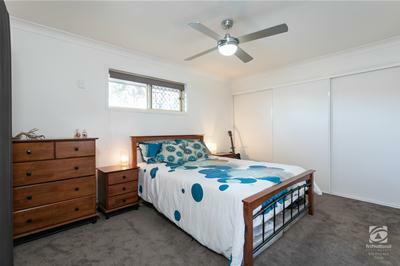 This immaculate brick home has been renovated from top to bottom, tastefully done with not a cent to spend. 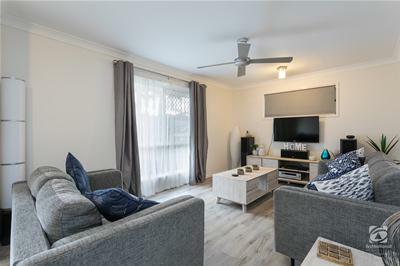 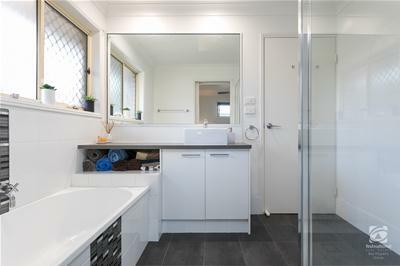 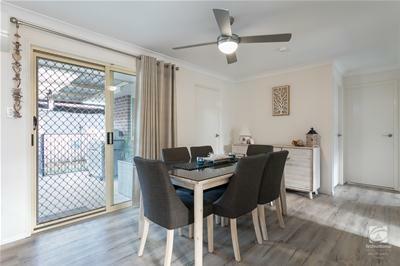 The home features a new two way bathroom, fantastic new kitchen, extra storage in the laundry, air conditioning, big side access with a double carport & a brand new 6x7 powered shed. 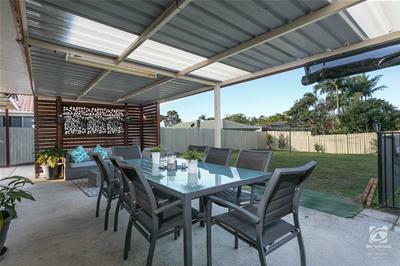 The sprawling entertaining area overlooks a flat level yard, fully fenced with room for the kids and pets. 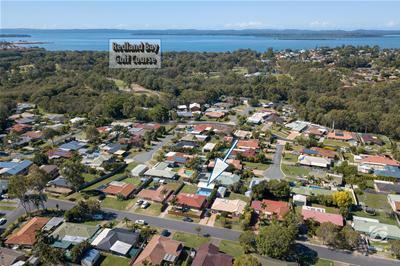 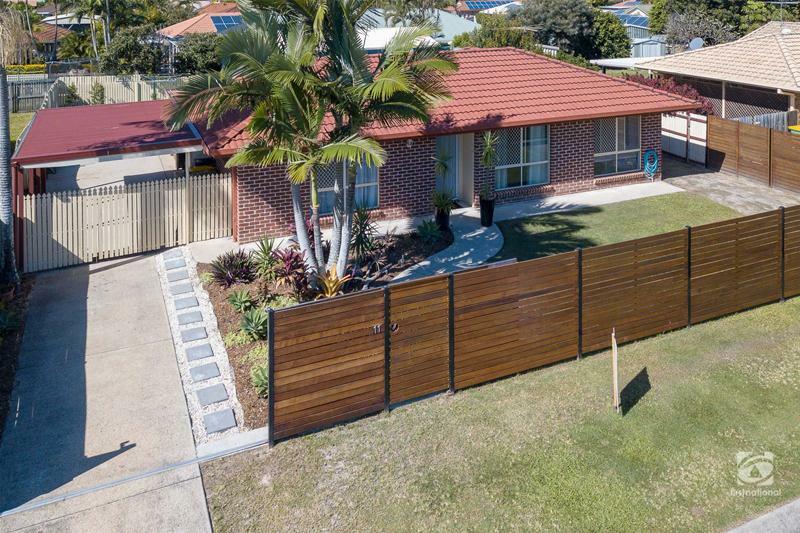 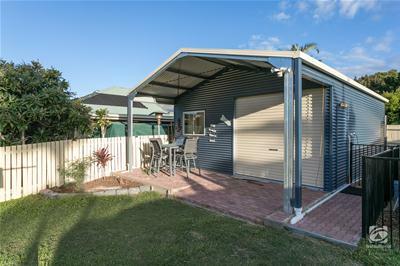 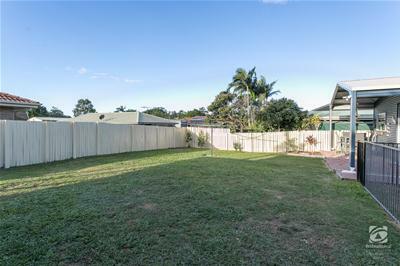 Out the front a landscaped yard with new fencing & slider gate completes this desirable package. 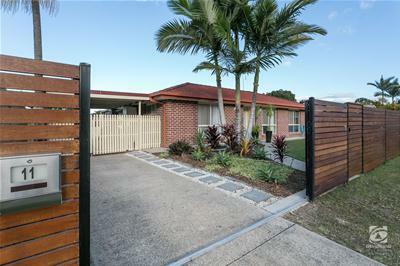 Don’t delay call today to secure this home.